ISO 27001:2013 is an international standard published by the International Standardization Organization (ISO), and it describes how to manage information security in a company. 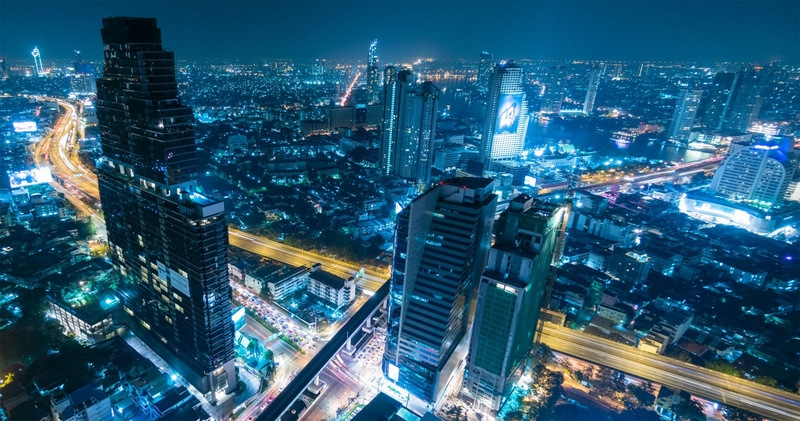 The latest revision of this standard was published in 2013, and its full title is now ISO/IEC 27001:2013. 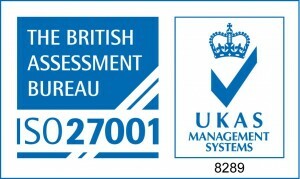 The first revision of the standard was published in 2005, and it was developed based on the British standard BS7799-2. entrustIT as an organisation, became certified to the ISO 27001:2013 standard in April 2014, with re-certification achieved in May 2015. 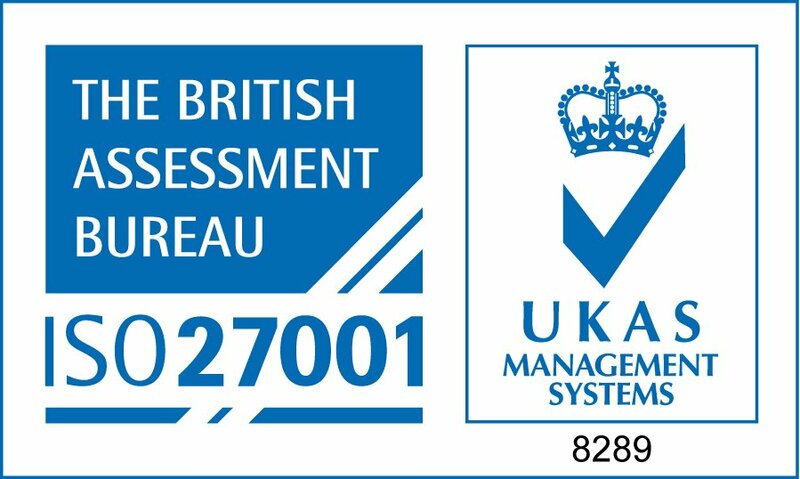 Our datacentres have been certified to ISO 27001 since 2006.